As a bonus for my friends, clients, and followers I provide a free image for use as your desktop background wallpaper on your computer, mobile phone, or tablet every month. 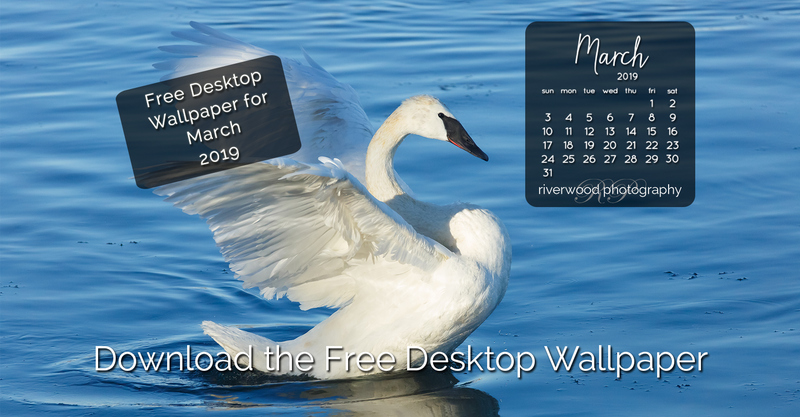 Each beautiful photo is a picture that I have created and it always includes a calendar overlay for the month for quick reference. 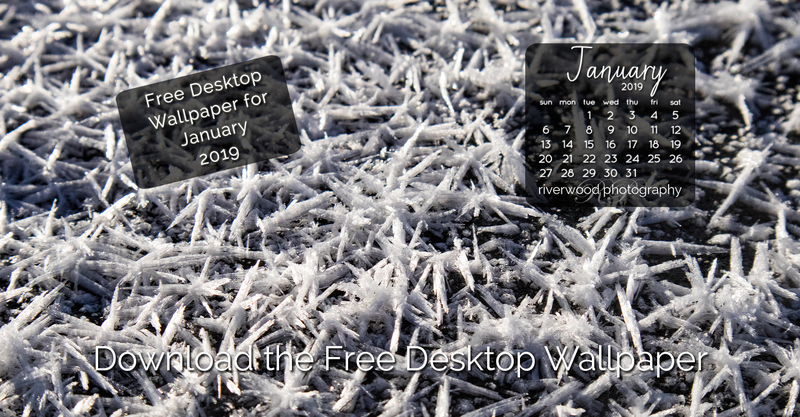 I always seem to need a calendar and having one right on my computer desktop or phone wallpaper is very convenient! 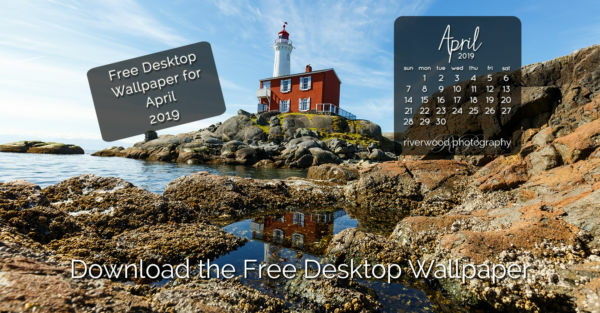 This month’s calendar features a scenic image of the Fisgard Lighthouse at Ford Rodd Hill National Historic Site near Victoria, BC. Fisgard is the oldest lighthouse on the west coast of Canada. It was originally built to help guide ships through the mouth of Esquimalt harbour. It remains today as a National Historic Site operated by Parks Canada and is a popular tourist destination for visitors to Victoria. 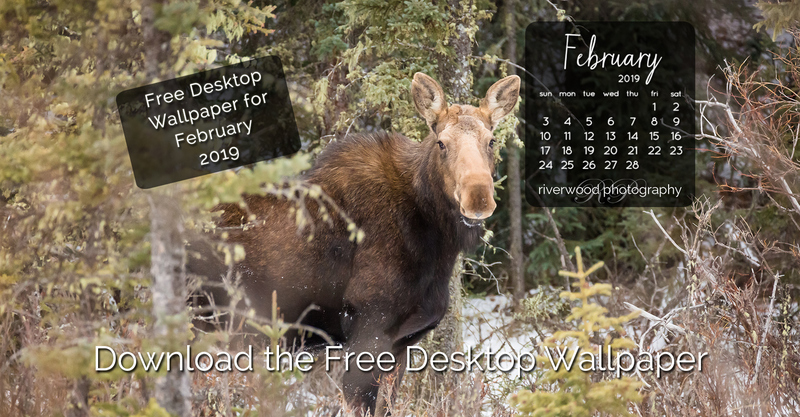 To install the image as your desktop background, simply click on the link below that corresponds to the file resolution you would like to use. When the larger image appears in your browser window right-click on the picture and select “Set as Desktop Background…”. For some browsers (Google Chrome for sure) you may have to choose “Save As…” to copy the image to your desktop first. You can then right-click on the file on your desktop and choose “Set as Desktop Background…”.